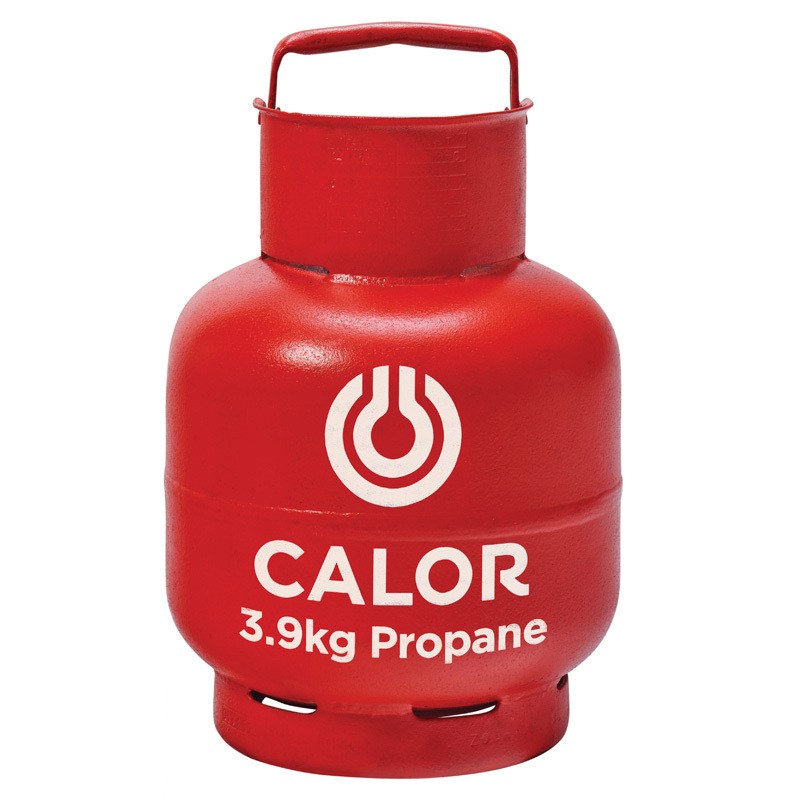 3.9Kg propane gas bottle refill. 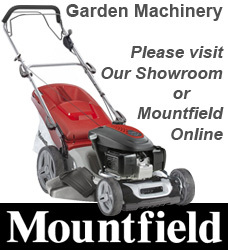 Ideal for a wide range of industrial uses i.e. blow torches or small industrial burners.